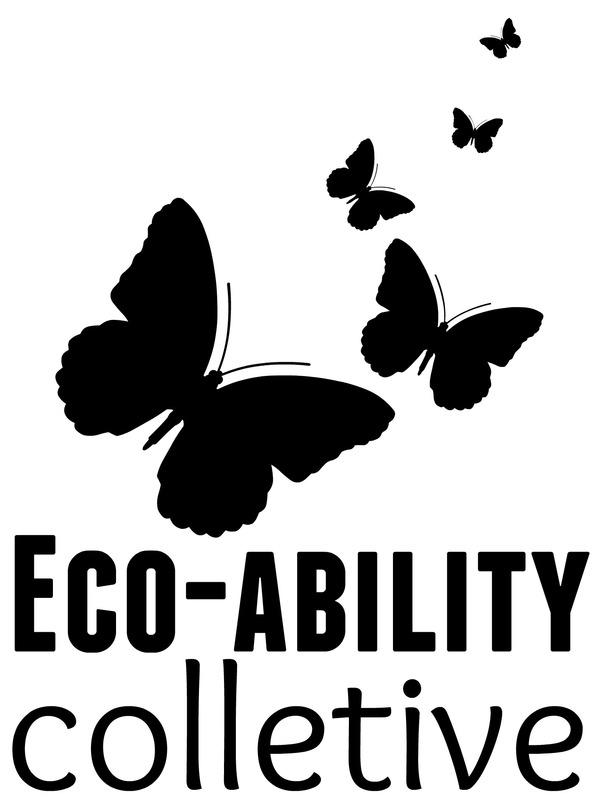 The conference is being streamed live at http://www.ustream.tv/channel/eco-ability . You can ask questions, give comments, etc through the chat function of the live stream. We look forward to hosting you all digitally if you can not be here physically. The conference will be taking place in Science Library 212. This lecture hall format room is ideally designed for people of all kinds since it has ramps, tables instead of desks, and is readily accessible. April 13, 2013 in Annual Conferences. April 6, 2013 in Annual Conferences, Institute for Critical Animal Studies, Student for Critical Animal Studies. February 16, 2013 in Annual Conferences, Uncategorized.